Macmillan Readers series is one of the most popular simplified readers for learners of English. The information is controlled, with pictures explaining the difficult vocabulary. This book is a gothic romance set in the twilight world of Paris. 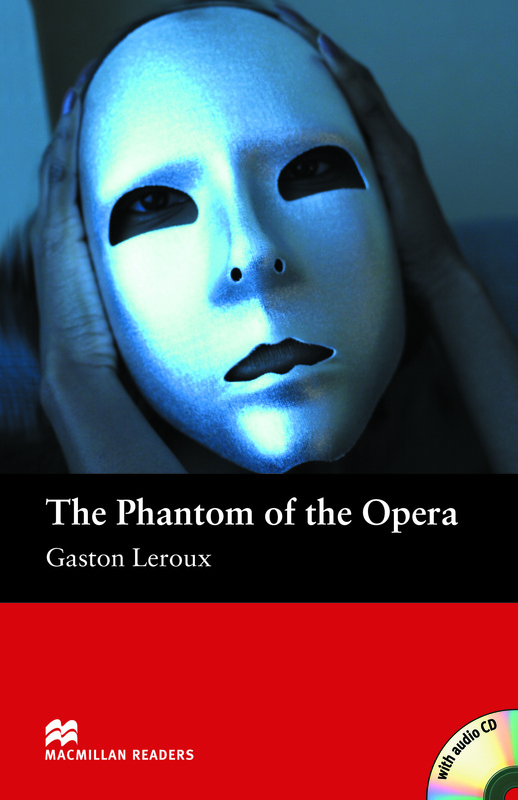 Performers at the Opera House have seen a stranger and are now frightened. With Audio CD.